Don’t rush when it comes to building your new home — take the time to consider all aspects and the various options. 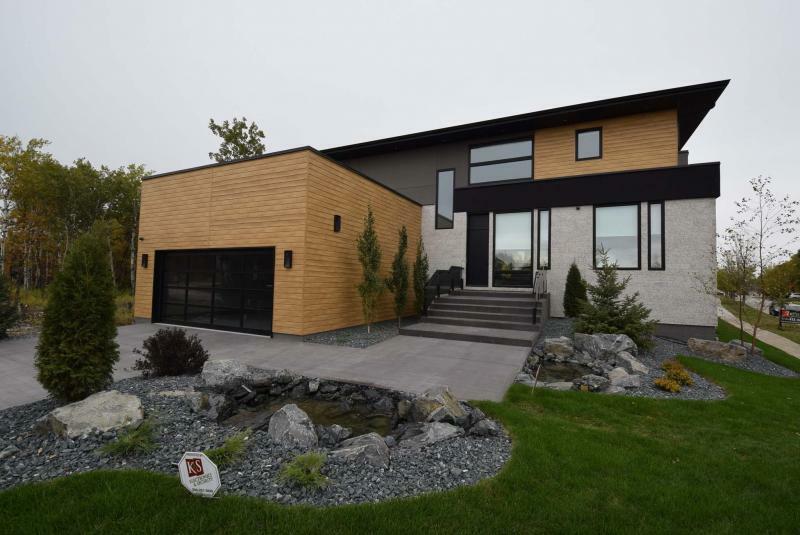 Now that you’ve visited the Manitoba Home Builders’ Association’s Parade of Homes show homes last month and picked out your new dream home and the builder who will make that dream home a reality, where does the process of building your home start? What are some of the key decisions involved? One key piece of advice from many MHBA builders is simple — don’t rush. Take the time you need to consider all of the aspects of your purchase and ask them a lot of questions. You should have a budget and a plan in mind before selecting your builder. With a builder selected, the first step is to find out and fully understand what is included with your purchase and what is not, right down to the smallest detail. The more information you have, the easier it is to eliminate uncertainties and feel confident when you do make a decision. The number of decisions that need to be made when building a new home can be daunting. Taking the time to ask for and get the details can reassure you in your decision-making. Ask for a list of specifications, so you can find out what construction materials, mechanical, electrical and plumbing systems and finishing materials the builder is using. Ask who the manufacturers and suppliers are. Ideally, they should also be familiar brand names that offer a solid product warranty. Another key decision is choosing the community you will build in. Choosing which community is right for your family is just as important as choosing what type of home best meets your family’s needs. Ask the builder or salesperson to describe the community and the homeowners it is designed for. Inquire about the mixture of homes in terms of size, styles and price range, and ask for a profile of people who have bought to date — who lives there? Ask what amenities, such as parks, playgrounds or commercial developments, are already in the community and what other amenities are planned for the development. Ask them to show you the complete community plan for the subdivision. The community plan will show you the different phases of the development, any additional infrastructure planned for the development and the eventual shape and feel of the community once it is completed. Be sure to review this with your builder of choice. Many builders will even display the community plans in their show homes in newer developments. 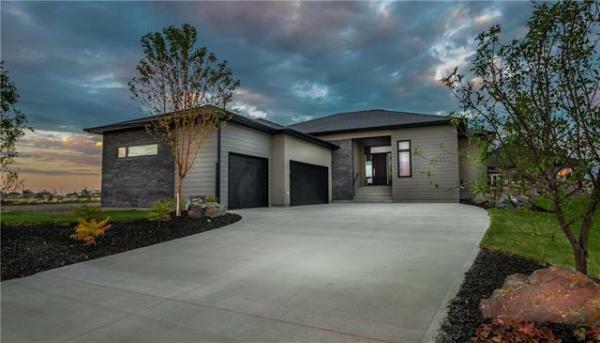 One great aspect of the MHBA Parade of Homes is the opportunity to visit and explore the new developments in and around Winnipeg. Even after the parade, we recommend you take the opportunity to walk around to get a feeling for the community. These steps will go a long way in helping you be more comfortable and confident with the decisions you will make when selecting your new home and your new neighbourhood.